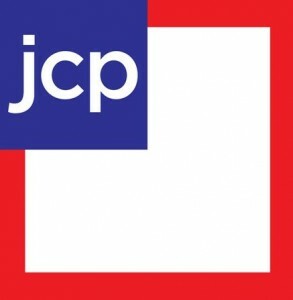 Make sure to use the online coupon code CARD20 to get 20% off your purchase at JCPenney with your JCPenney Card! You can also use the code JULYSV to get 10% off your purchase if you don’t have a JCPenney card. The codes are for online use only, but you can use it on Clearance items, which are already marked down 30%-70%. This is a great time to stock up on back to school clothes for the kids! If you don’t need clothing items, don’t forget to check out their large selection of home goods too. Offer valid 7/20-7/21. Shipping starts at $2.95 to ship to store or is FREE with a purchase of $25 or more.